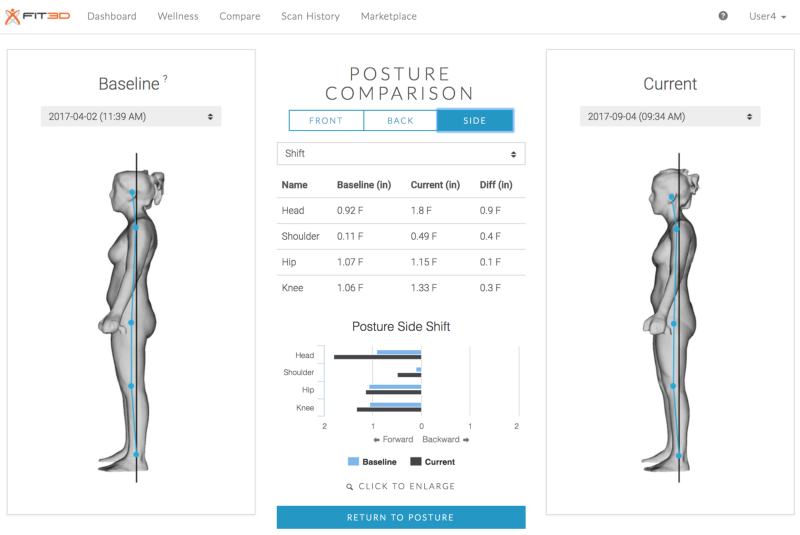 January, 2017: Fit3D launches the automated posture analysis module, which allows users and facility staff to expand their use of Fit3D from another body composition tool to a total body wellness assessment solution. September, 2017: Fit3D completely revamped the staff reports with the launch of the Success Hub. 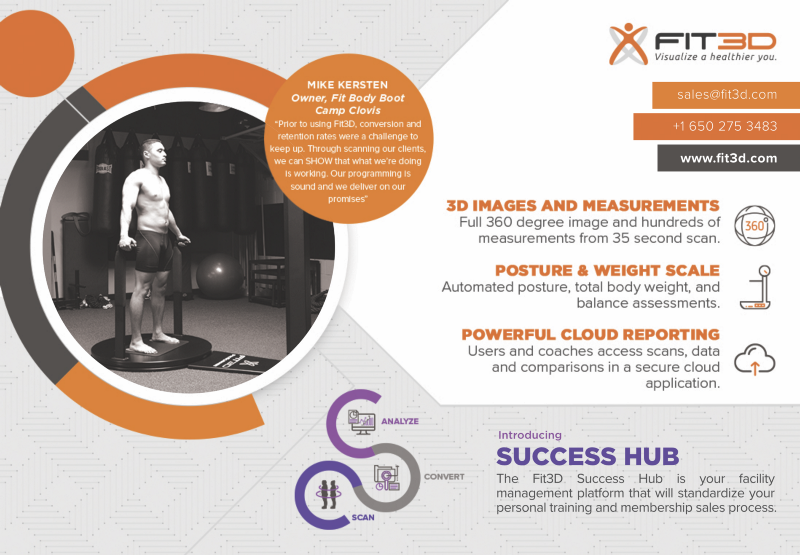 The Success Hub allows the facility staff easy access to client information, PARQs (which are digitally stored), and the ability to utilize Fit3D to standardize the membership or personal training sales process, which are now built around Fit3D. September, 2017: Fit3D launched its 4th version of its 2-compartment body composition algorithm. 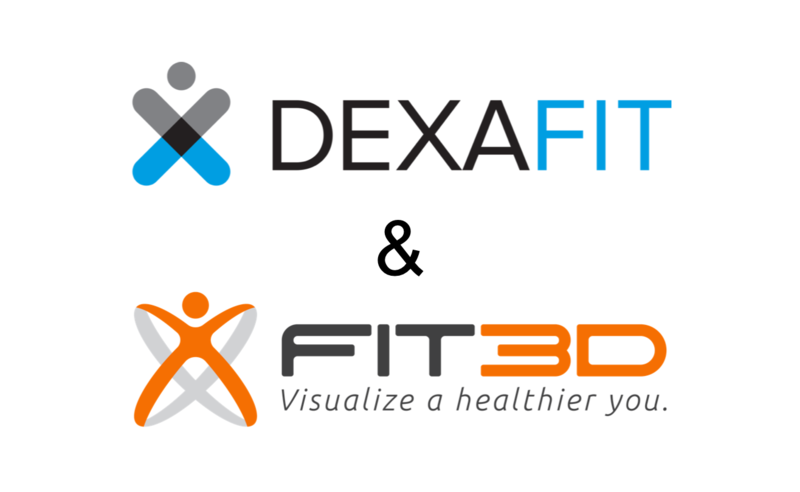 Fit3D partnered with Mount Sinai and the HD2i research arm, to produce a new anthropometric body fat algorithm utilizing several thousand scans where data has been correlated with DXA body composition scans. Use of a laptop instead of a tablet with an integrated stand to provide a sleek look and enhanced customer experience. Turntable: Only 3 inches high, and always in a locked position, even when the power is off.